A PDF reader or compatible browser is required for all downloaded files on this page. Step One for verifying through state site: Click the link. A new tab or window will open with the State Fire Marshal website fire.ca.gov. Step Three: Select Vulcan Technologies, then select the one listing: 8165 2192-100. (Vulcan Technologies is now Firefree Coatings, the design and patent partner of NewCalMetals for the Vulcan Vent. We use the same active mesh in our eave and soffits as our other vents. All our vents offer the same level of fire protection. To carry out the ASTM E 2886/E2886M test, we selected Western Fire Center Inc for both flame intrusion and ember intrusion. PDF reader required. To save a PDF, right click a document and select ‘save as’ from the context menu. Note: We’ve compiled these instructions for your general guidance, but real world circumstances may mean these guides will not serve every conceivable environment. Some types of ours (such as continuous vents) have additional instructions or diagrams. Soon you will be able to download .DXF files from this page. You can now tilt, rotate, pan, and zoom 3D models of our tabbed, “winged” eave vents for rafter and truss installation above and below. A modern browser and recent hardware is required. For the below 3D models, click the centered “Play” button to activate the 3D player after opening a tab below. Playback consideration: Closing other 3D players and refreshing the page can assist with playback. Consider closing the first player for best performance if model is not rotating smoothly enough. The above 3D models are computationally intensive to display. Older machines will not run these smoothly, if at all. Opening more than one model at a time may strain your graphics card to the point the vent will not rotate smoothly, resulting in fewer frames per second. Consider closing any other player first by clicking the ‘x’ button on the top right of the player you are not viewing. You can also view these models in full screen by clicking the opposing arrows button on the bottom right of the player. If by rotating/panning/zooming the camera in a way you can’t see the vent anymore, you can reload the page (F5) to reload the model of the vent. 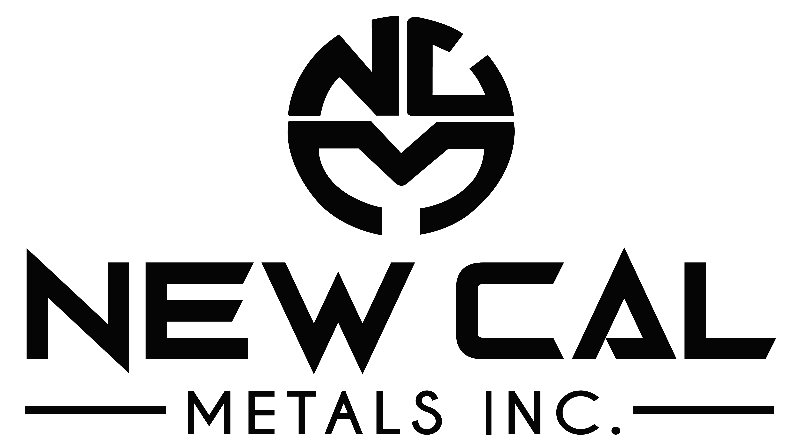 NewCalMetals, Inc. warrants it’s Vulcan Vent Products against failure for a total period of 50 years, beginning on the date of installation. The first ten years at 100% of the coverage listed, beginning the 11th year the coverage rate drops to 50%. At this point the customer is responsible for 50% of the standard retail cost for replacement parts. The coverage drops at a rate of 1.25% per year until at the end of the 50th year the coverage rate is at 0% and the customer is responsible for 100% of the replacement parts. 2: To cover this warranty, NewCalMetals, Inc. will provide replacement parts for any defective part (not including normal ware and fading), by means acceptable to and determined by NewCalMetals, Inc.
3: This warranty does not cover damage of any kind caused by or resulting from fire, lightning, hailstorm, earthquake, windstorm if wind gusts exceed the design load of the vents, or other Acts of God, harmful chemicals, misuse, abuse, or any other cause beyond the control of NewCalMetals, Inc.
4: The warranty will become null and void in the event the vent has been improperly cut, or if the structure has not been maintained adequately in support of vent. 5: This warranty is expressly limited to replacement parts of any defective vent ONLY, provided the vent has been properly cared for. The warranty is limited to replacement parts ONLY and does not in any way extend to any liability for any damage to the interior of the covered structure or any of its contents or personal property or surrounding components. 6: This warranty covers product replacement (relating to defective parts) only and there is no other warranty, expressed or implied. This warranty is good to the original owner only, and must be accompanied by a dated receipt. 7: Caution should be used during painting to mask the face (not the frame) of the vents to avoid clogging the mesh portion of the vent.